I’m Paying It Back | Your'e It! Photgraphy: paying it forward, one click at a time. My whole idea for this photography service is to help bring awareness to “paying it forward” or random acts of kindness. As I am getting things up to full speed, I am “paying it back” to our Occupational Therapist. She has been amazingly patient, creative and just all around awesome with my kids. She must be great because while the work they do with her is very demanding, there is never a complaint to go and see Julie! 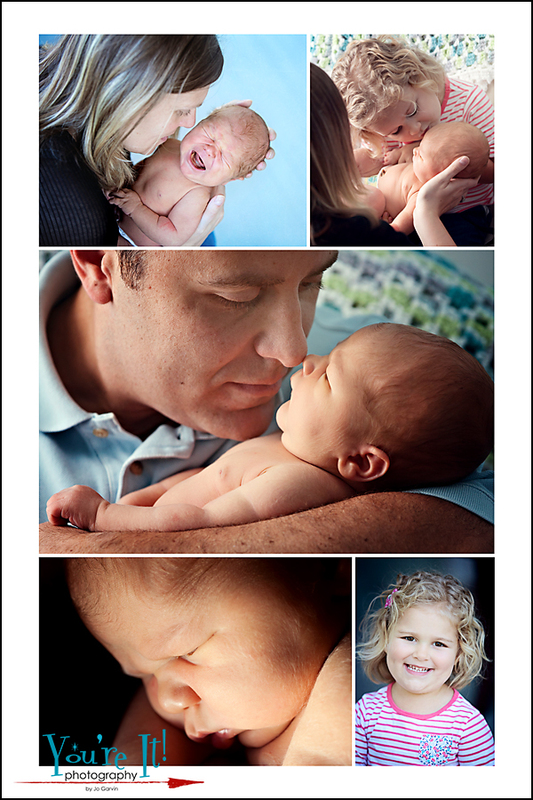 Julie recently had a baby so I wanted to offer a photo shoot as a thank you for all she has done for us. Our family is truly grateful for her! Thank You, Julie! 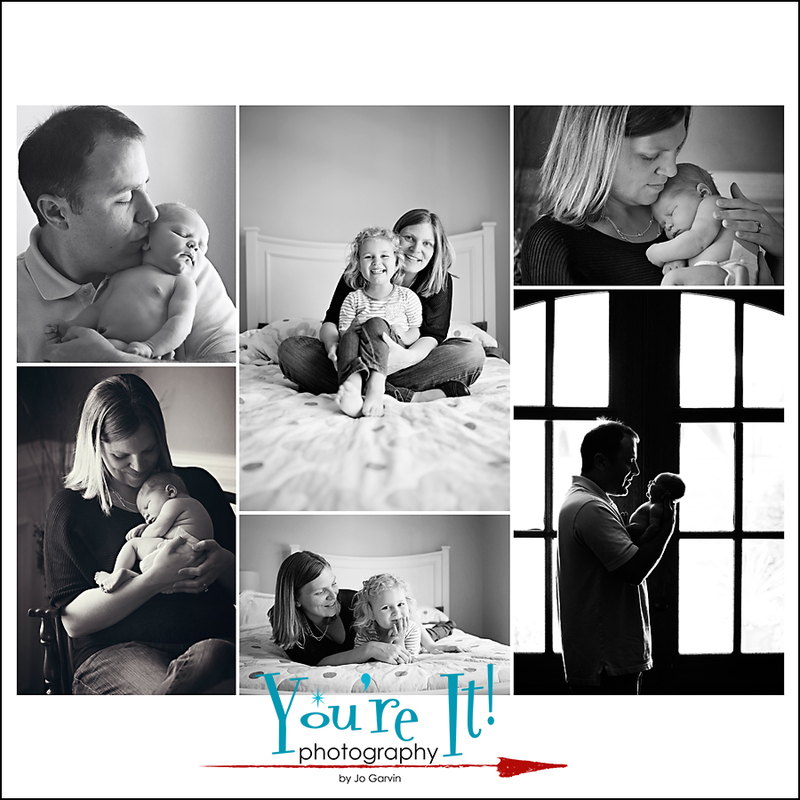 This entry was posted in baby, Family, jo garvin, Newborn Photographer, Pay It Forward, photography, You're It! Photography on November 11, 2014 by youreit.